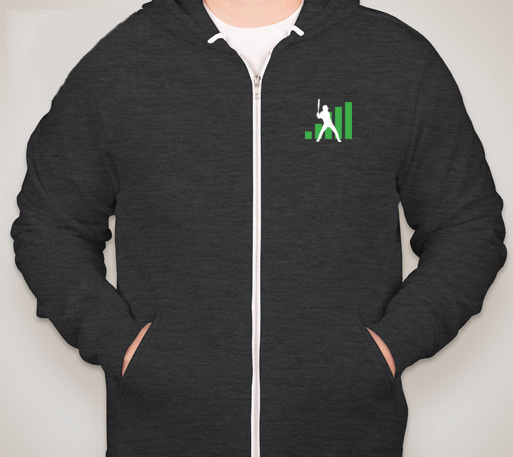 It's the very first FanGraphs Hoodie! 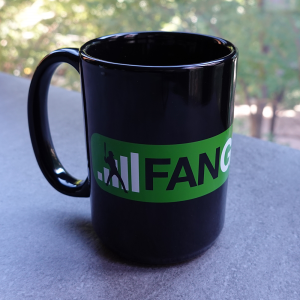 Wear your FanGraphs hoodie with pride and help support the site! It’s the very first FanGraphs Hoodie! 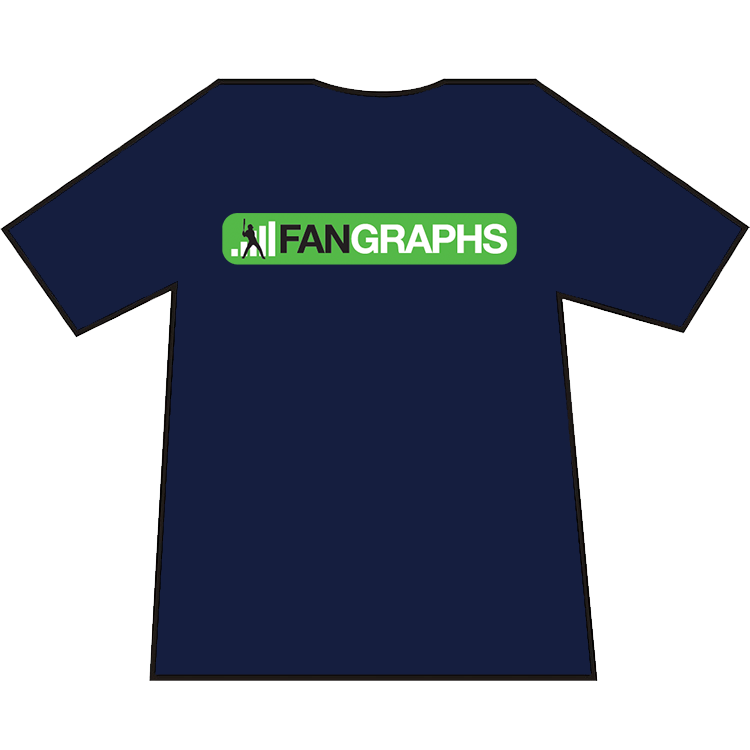 Wear your FanGraphs hoodie with pride and help support the site! We hoped you liked reading FanGraphs Hoodie by David Appelman!